Stakelogic is popular for being a fully-owned subsidiary provider of the online casino solutions at Greentube and is also a part of the well-known NOVMATIC Interactive. The software provider creates, develops and sublicenses slot games that are in 3D and compatible to both desktop and mobile devices, this is mainly for providing casino games for Greentube. Beyond this, the company is also known for owning a variety of game design, which it has created itself and controls. The software provider works with Unibet amongst other game providers. The software source has its slots integrated into over 29 languages. This is a detailed review of the Software. Stakelogic is one of the newest software providers in the market after its creation in 2015. The company is known for the innovation of 360-degree images for their slotsmeaning, the playing field has an all sides view. This had not been seen before in the casino gaming industry. So if you run into a 3 dimension slot, it is obviously a Stakelogic slot. However, due to the newness to the market, the have only managed to produce 30 video slots. Due to their few game releases, Stakelogic has not yet had a Stakelogic casino providing just their games, their software is offered in conjunction with other suppliers’ products. Nevertheless, the few product range has allowed the producer to have all their slots made with uniqueness in style and graphical display. One of their special games is the Football Gladiator slot. Football fans playing the slot enjoy seeing real images of top footballers during their gameplay. Stakelogic Casino List – Where Can I Play? There are 30 Stakelogic games as of now that are already running in casinos. The games being new in the market are wrapped up in very rewarding bonus features, free spins, multipliers, bonus games and jackpots. Some of the casinos offering their video slots are Omni Slots Casino and Fantasino casino. Omni Slots Casino is an online casino that offers Stakelogic’s games among others from various providers. Some of the games they offer from the provider are the Dragon’s Mystery slot, John Doe, The Book slot and Simply Wild Twin Spin slot. The casino is famous for NetEnt slots, however, the many NetEnt fans accessing their site also have the Stakelogic games in their choices. These many fans have helped the new games to gain popularity with players getting intrigued mostly by the 3D graphics. Fantasino Casino has a list of software providers with Stakelogic as one of their newest providers. They offer a variety of the provider’s slots. 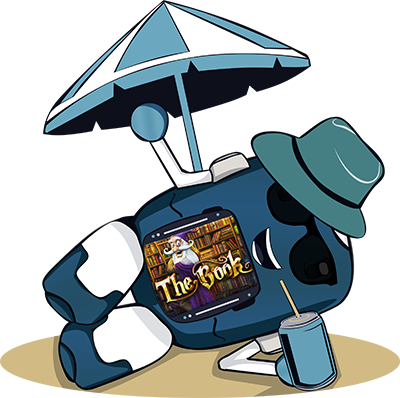 The ones that have proven to gain quick popularity are Royal Fortune, King Bam Bam, John Doe, Dragon’s Mystery, Fata Morgana and Dragon & Adventure. The online casino has gained popularity all over the world but most of its fans are in the UK. Being a multi-software sources casino, players are ever up and about looking for new games, this has led to many players bumping into the new provider’s games. Bonuses on Stakelogic games are very dependent on the Casino you play the game’s on. If you are a UK player then you are in luck, Fantasino casino allows you 20 free spins upon registration with absolutely no deposit requirement. After that, you begin your journey with a 100% bonus for up to 100Euros and 100 free spins. The bonuses progress with the first three spins. Enjoy a 100% bonus for amounts up to 300Euros on your first deposit at Omni Slots casino and 70 free spins. The software game promotions will also depend on your casino choice. Some casinos go to the extent of making competitions and challenge weeks based on different games which are rewarded in free spins on lower performing games. The Fantasino casino places promotions on New games and did the same with Stakelogic games. This means you are automatically awarded free spins that are outside the gameplay bonus features when you play the slot for the first time. Stakelogic is a new invention that is still on its growth journey. The software has started with a big input to the gaming industry. This is due to the introduction of 3D games to the industry. Its games are captivating and have great fan potential. The games may be few but the few that are out are doing quite swell in the casinos so far. The software is worth trying out especially due to its innovative aspects. 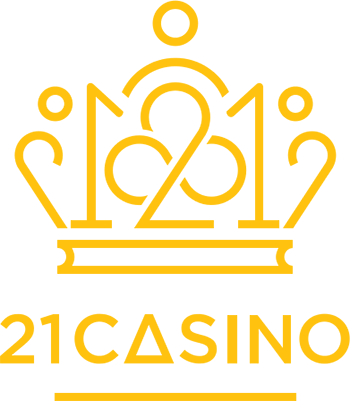 This might just be the software to make a turn in casino games with its ability to have out of the box creations and design new games. AboutSlots is a casino review slot that informs on the casino wholesomely. The site reviews slots, their gameplay, features and bonuses. You will also find complete casino and software reviews. The site even goes to the extent of reviewing banking options. All to assist the player with casino word from its roots. Welcome to Wunderino! Play now and get 100% casino bonus up to €100 + 30 cash spins on your first deposit! 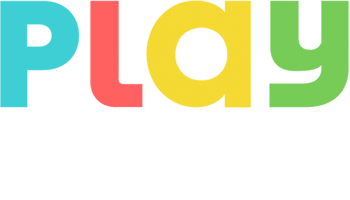 Welcome to PlayFrank! Play now and get a exclusive bonus package up to €1200 + 200 free spins!